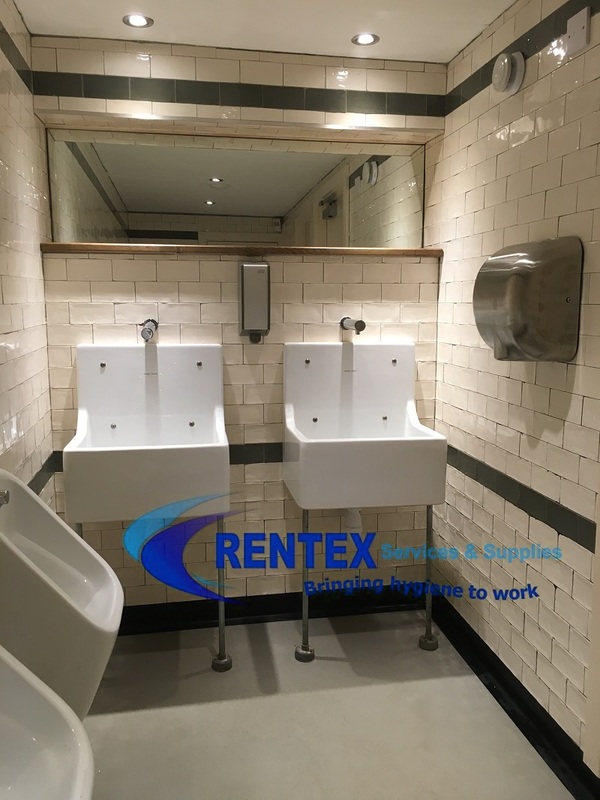 Sanitary disposal services business, Rentex Hygiene Services Ltd are able to provide a reliable as well as discreet service plan. Giving you the peace of mind that that your washrooms facilities are taken care of. Additionally you are legally obligated under a Duty of Care to provide adequate washroom facilities for staff and visitors. Using a professional washroom company will significantly help you maintain your obligations and provide you with all the legal waste disposal paperwork associated with offensive waste. 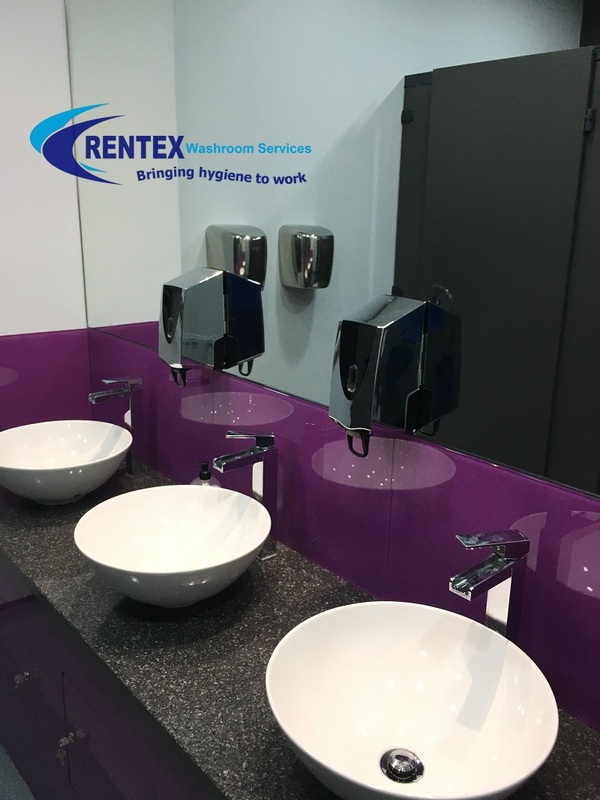 Sanitary Disposal Services – Why Rentex ? Tailoring our sanitary disposal services packages to suit your needs. 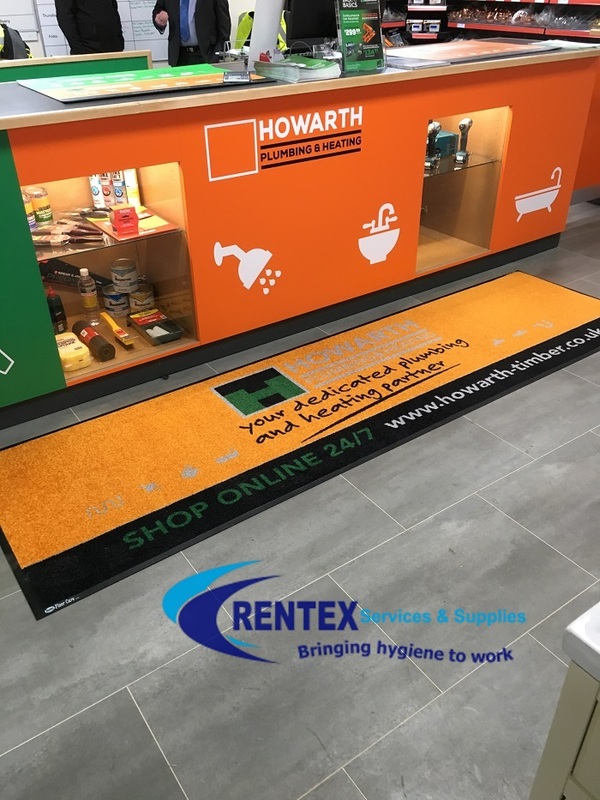 We offer more flexibility and a higher level of commitment to our customers than many of the larger names in the industry. 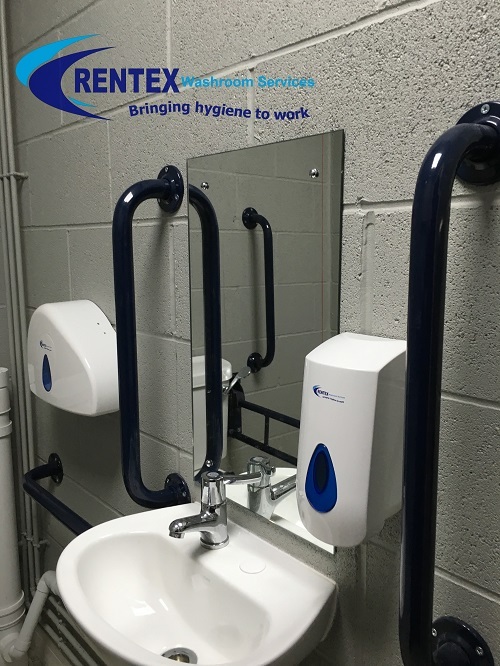 At Rentex Hygiene Services Ltd we ensure that our service is available at times to suit your business, and that we are as flexible as possible in the provision of our services. 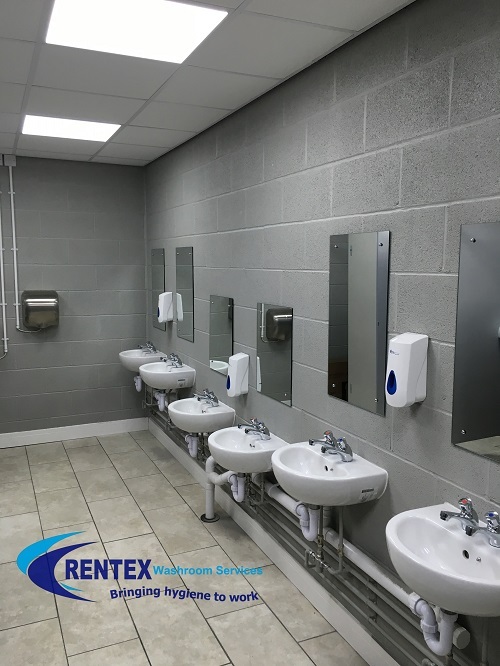 From providing the products you need to maintaining and emptying / refilling when required, we offer a complete washroom service which is discreet, professional and gives you peace of mind. 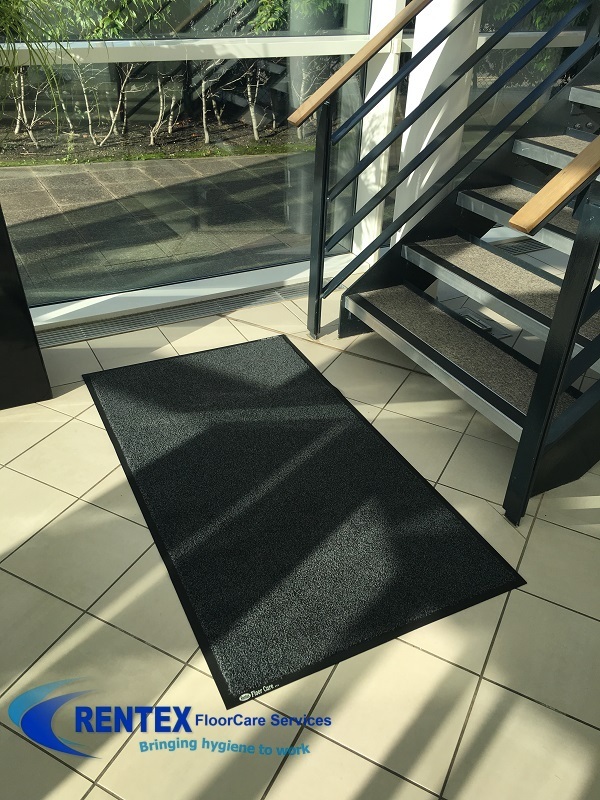 Established in 1999 we have diversified over the years and our sanitary disposal services is just one of the facilities support services we now provide, our other main activities include the rental and maintenance of Logo Mats & dirt control matting and online sales. Our sanitary disposal services team is knowledgeable and proactive and are always available for advice on our products. Contact us for a full washroom review. Our business development representative will work with you and come up with a service solution for your facilities.